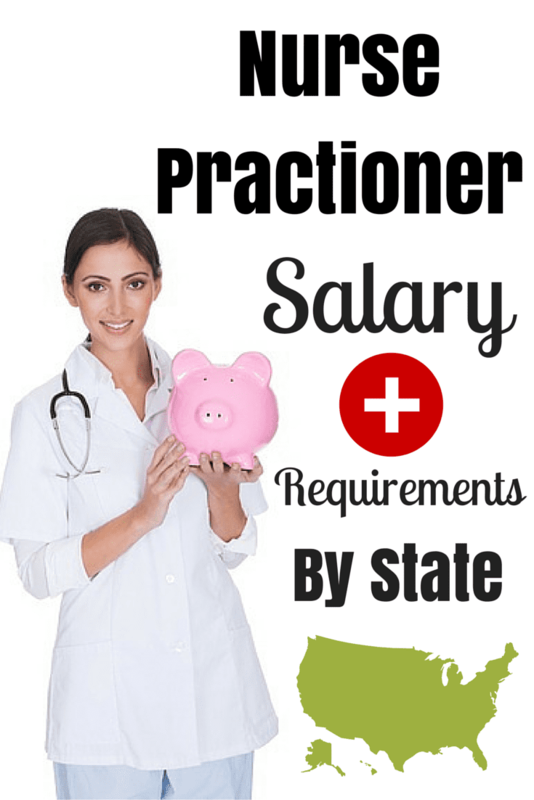 California has the highest annual wage for nurse practitioners in the U.S., with Golden State NPs earning $126,770 a year on average, according to the most recent data from the Bureau of Labor Statistics. Here is the average hourly and annual wage for NPs in each state, listed in alphabetical order. ← What’s Driving Health Care Costs?